Source: site officiel de TVXQ! 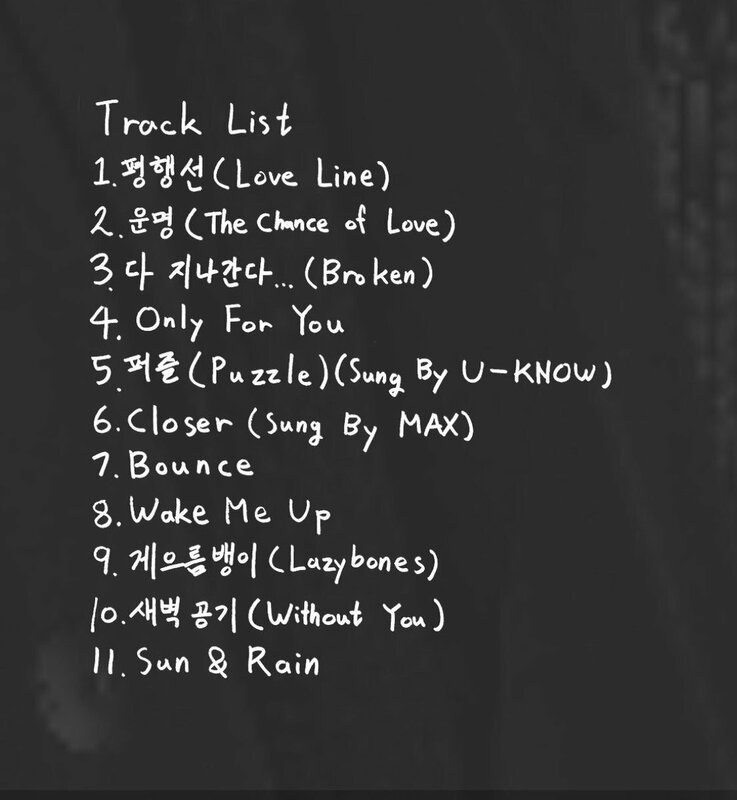 Tags: new chapter, teaser, the chance of love, tracklist, TVXQ. Bookmarquez ce permalien.